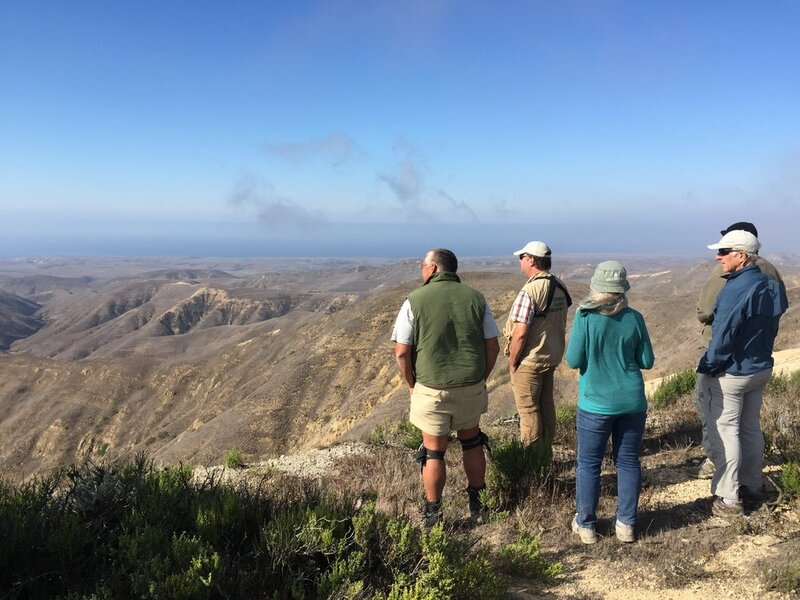 If you want to make a difference protecting endangered native habitat and you enjoy working in unique and beautiful places, then volunteering with Channel Islands Restoration is what you're looking for! 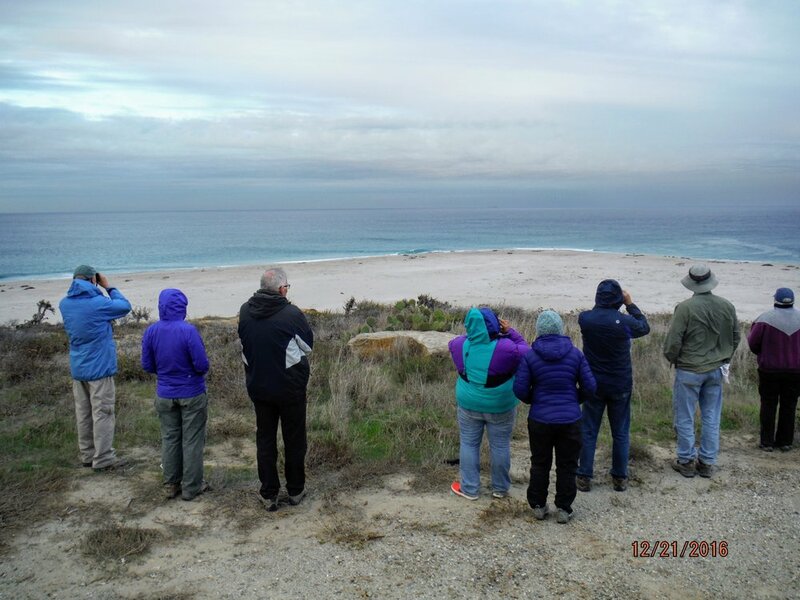 Participants get the opportunity to visit spectacular natural areas while working to protect rare plant and animal species. When you fill out our volunteer application, you will be automatically added to our email list and kept up to date on volunteer opportunities on the Channel Islands and the mainland. Briefly, why do you want to volunteer with CIR? Welcome to CIR! We greatly appreciate your interest in working with us. We notify our volunteers by email about opportunities on our projects, which vary with the season and include field work as well as important native plant propagation in our greenhouses on Anacapa and San Nicolas Islands, and in Camarillo. Many of our volunteers receive added benefits by also becoming a CIR member which helps support our organization through annual memberships. If you would like to become a member, you can choose your membership level and make your tax-deductible membership donation at http://cirweb.org/donate/. Membership gives you the opportunity to receive gifts plus attend special events and parties throughout the year. Our valued volunteers and dedicated staff have restored important habitats to native vegetation on all eight Channel Islands and on the mainland of Santa Barbara and Ventura counties for over a decade! Each of these areas now provides improved habitat for our native insects, reptiles, birds, and mammals, as well as providing a reminder of what “native California” looks like. To see some of our current projects and how they are progressing, go to https://cirweb.org/newsletters/ and click on the Adobe Acrobat format link. Stay tuned for emails alerting you to our many volunteer opportunities. We are currently recruiting for our San Nicolas Island planting trips coming in March-May, 2018. The vacancies fill quickly so please check our website for the available dates and let me know if you are interested. We look forward to seeing you soon!